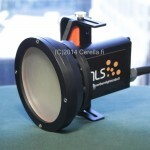 This lithium ion battery canister is compatible with the Supernova Mini 80W and Supernova Micro 30W LED light heads. When used with the Supernova Mini 80W light head, this battery canister gives 2.5 hours burn time. The battery has a buoyancy of minus 700 grams in water. The canister is 28 cm long and has a diameter of 76 mm. This battery does not fit within the limits imposed by the IATA 2013 Regulations concerning safe air travel and air transport of Lithium Ion batteries. SKU: NB202. 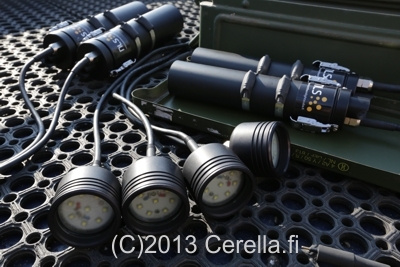 Category: Underwater Video Lights. Cord with E/O connectors. You have the option to specify cord length. Otherwise the lamp is supplied with standard-length cords. 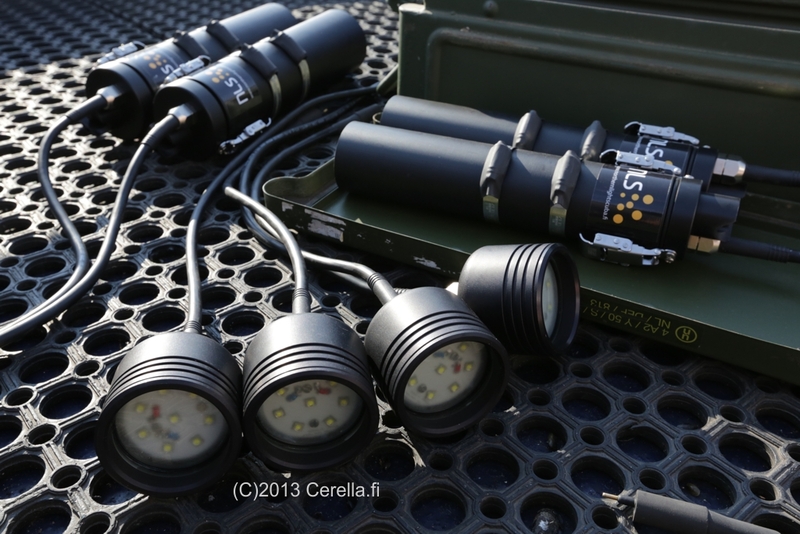 Special offer from Cerella Oy: bolt snap OR T17853 (General purpose light holder with standard 1″ ball head and clamp to attach to TLC arms). 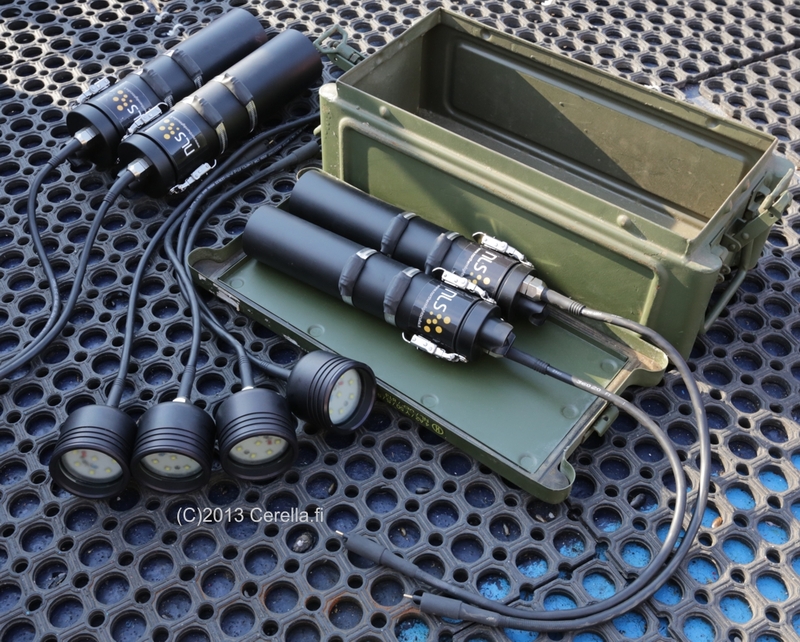 For an additional 30 euros, the battery canister can be optionally modified for sidemount use. Here the cable leaves the top of the battery canister at a 90 degree angle. Please note that the above-mentioned battery canisters are not compatible with the newer and more powerful Supernova Mini v2. 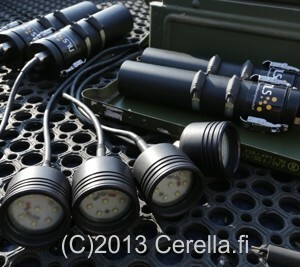 The battery canister is manufactured by Northern Light Scuba Ltd, Finland. Be the first to review “NLS 202Wh Battery Canister for Supernova Mini/Micro” Click here to cancel reply.